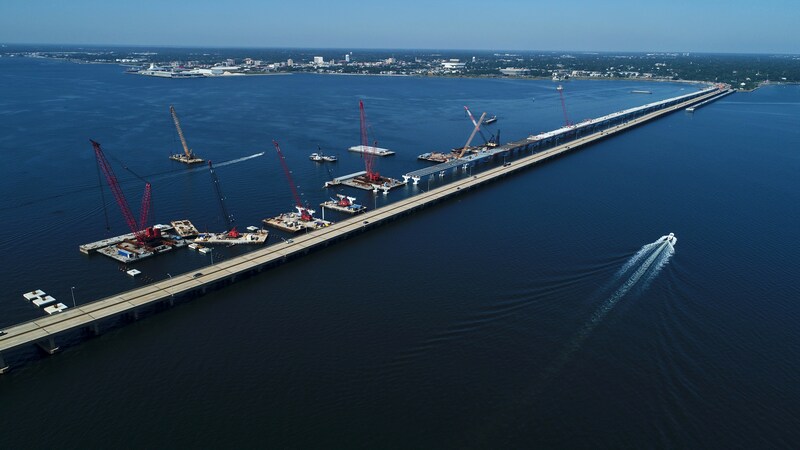 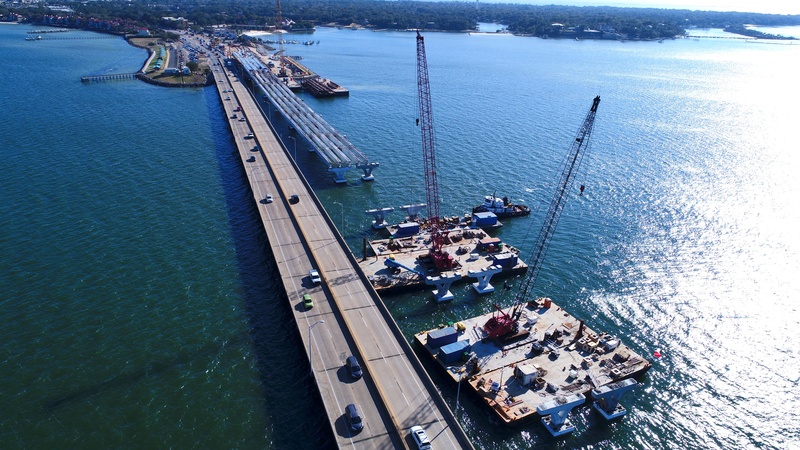 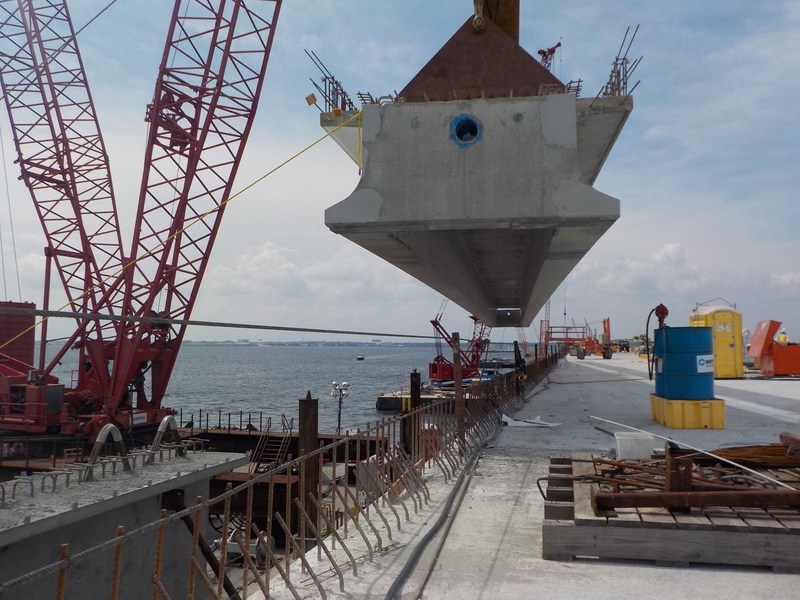 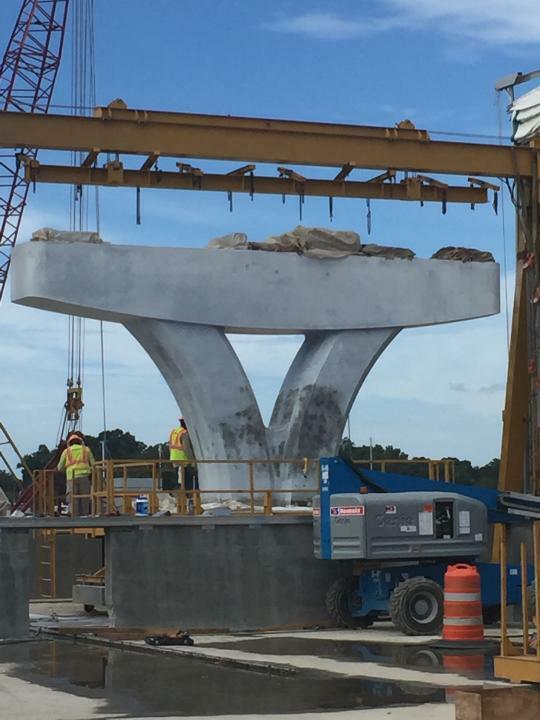 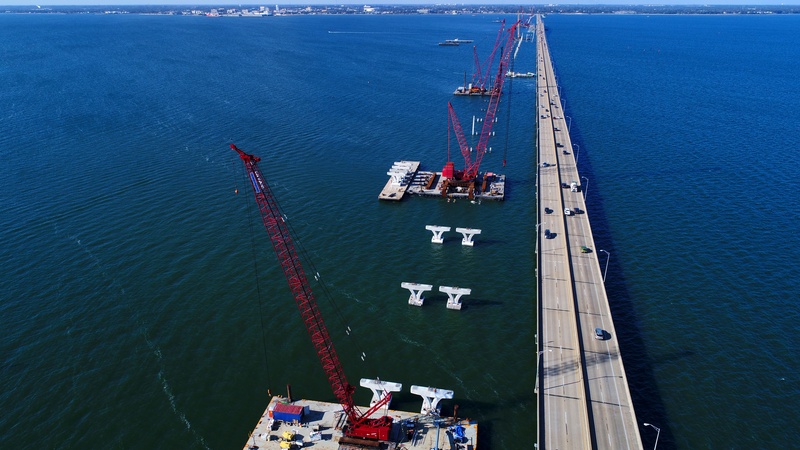 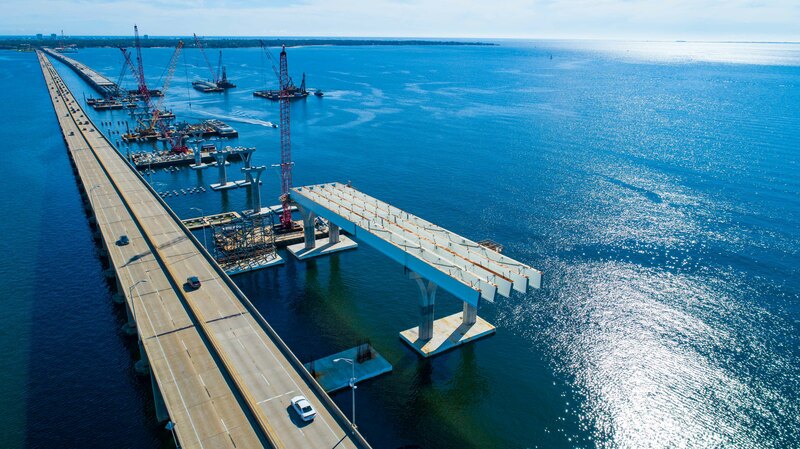 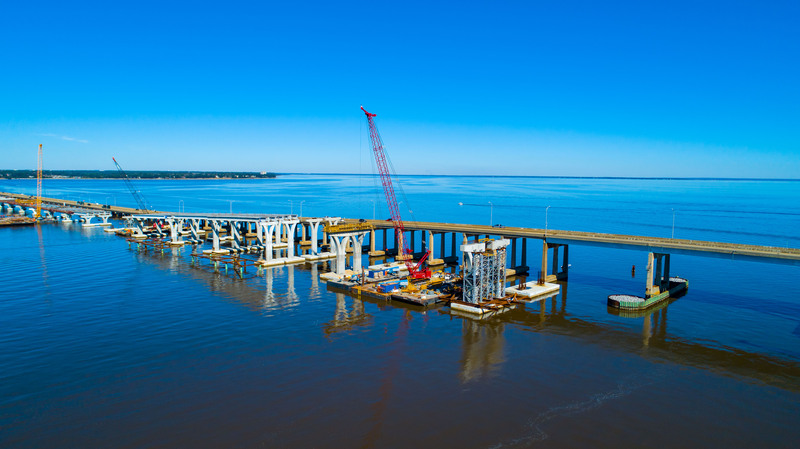 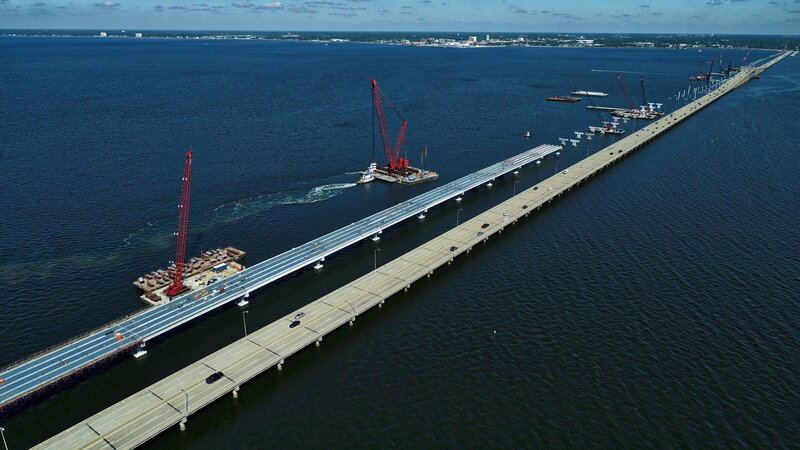 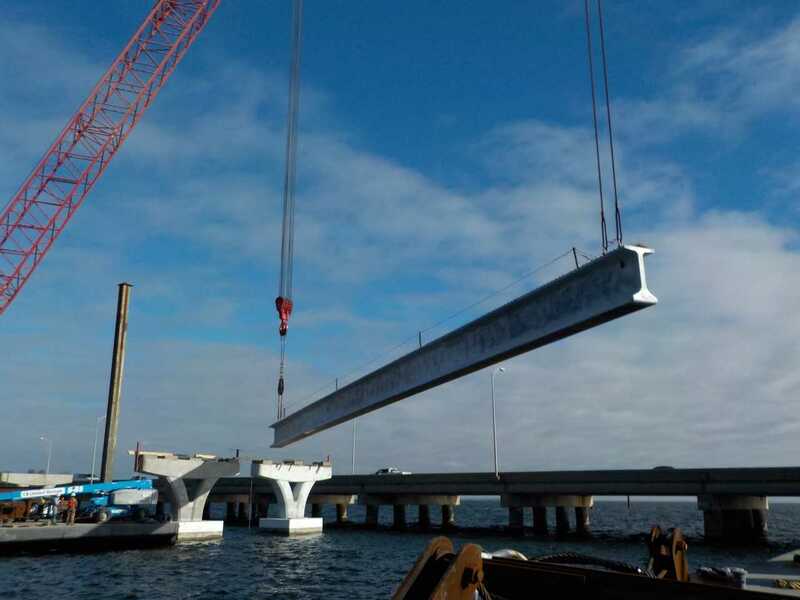 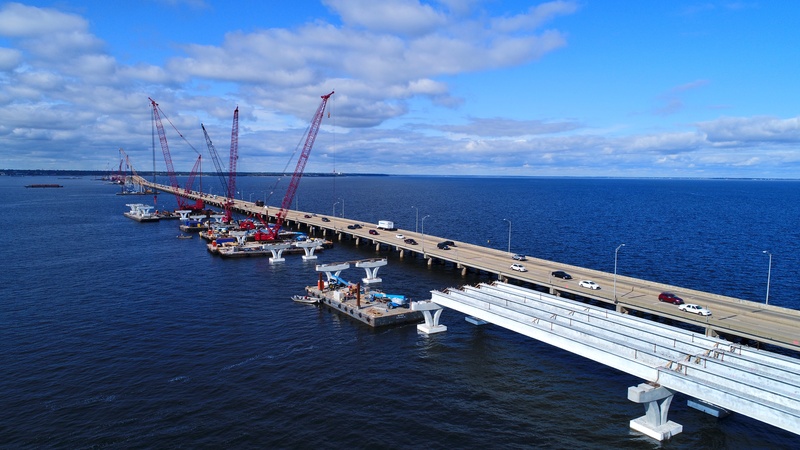 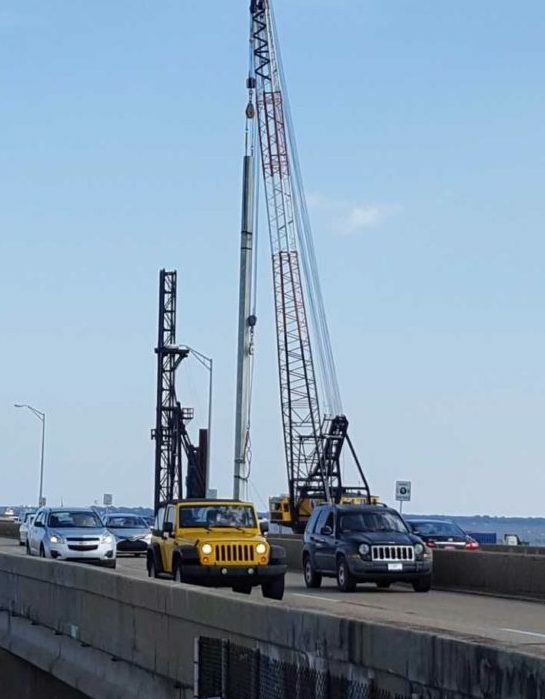 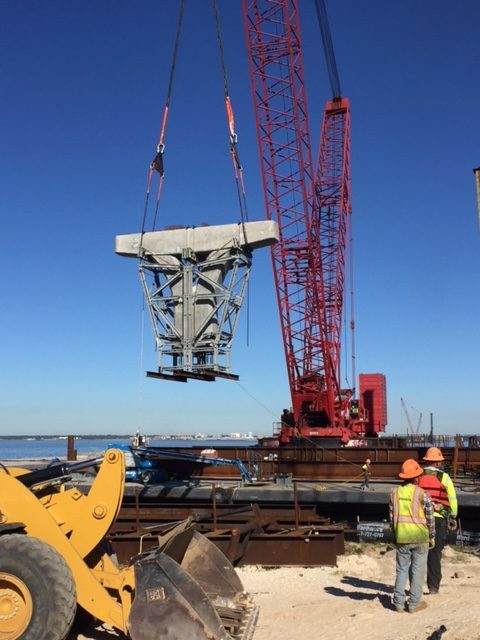 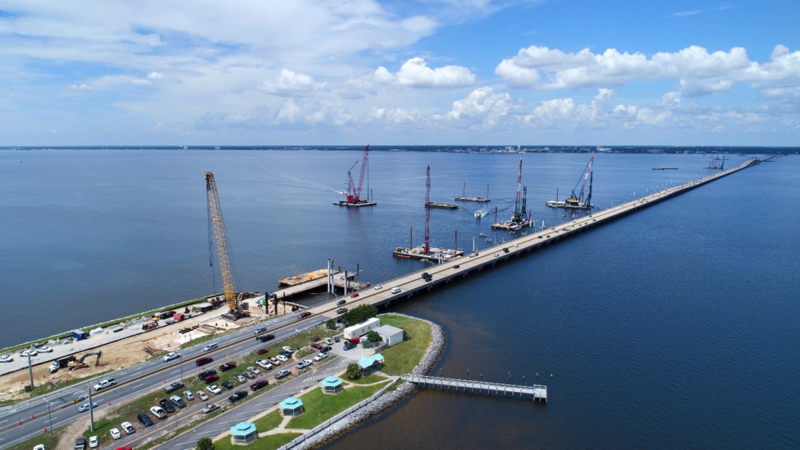 One of what will eventually be multiple barge-mounted construction cranes has been mobilized in Pensacola Bay. 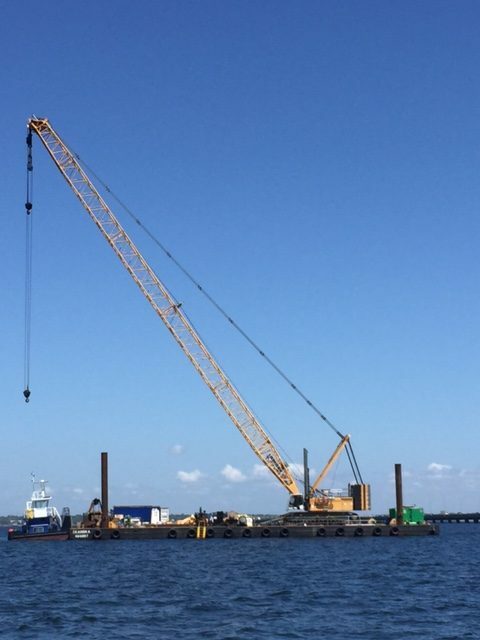 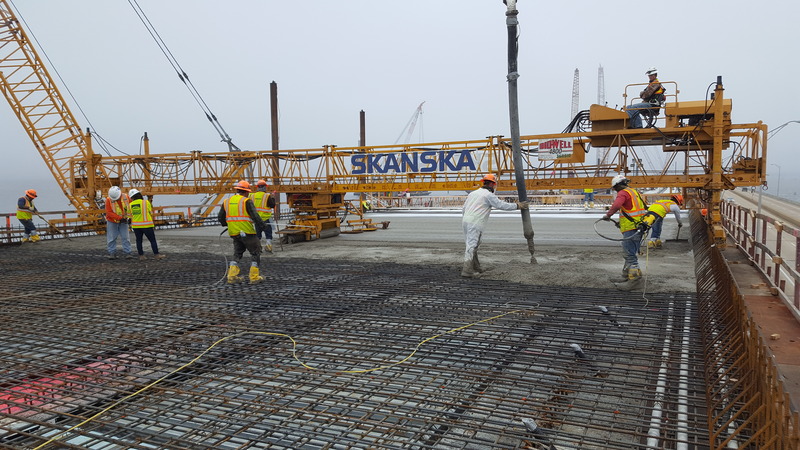 A Liebheer 1300 crane, with a lifting capacity of 330-tons is on-site, mounted atop a 150-by-50-foot barge. 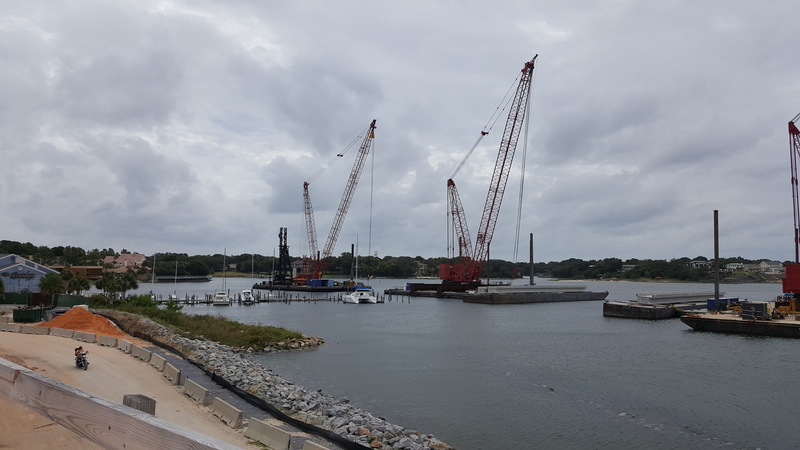 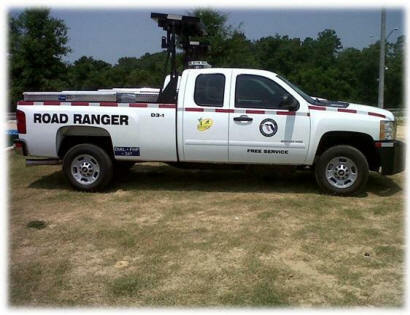 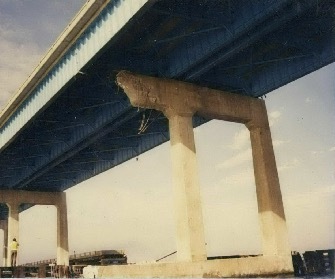 The crane is equipped with a 203-foot boom. 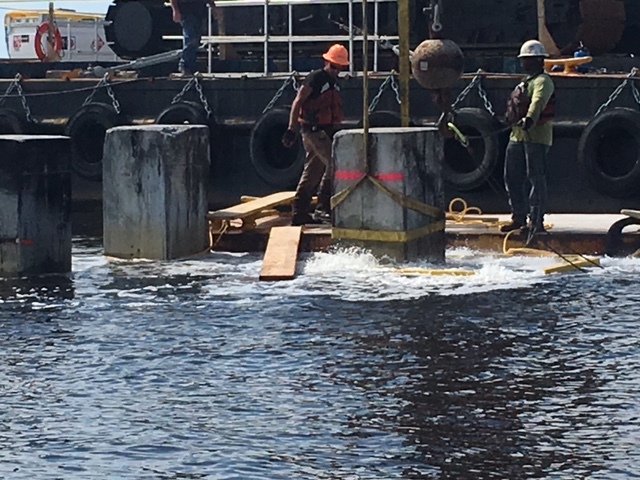 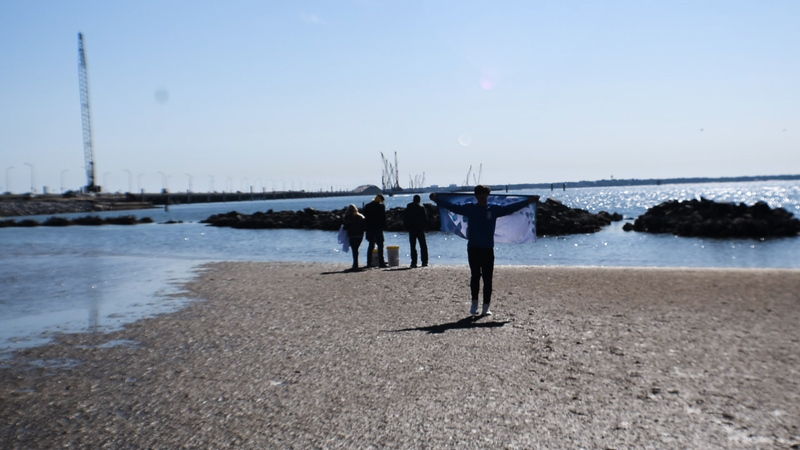 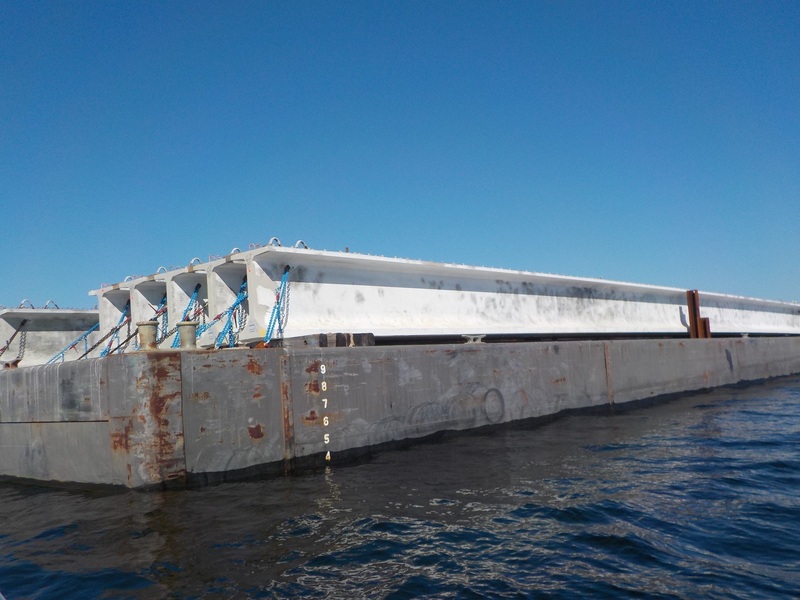 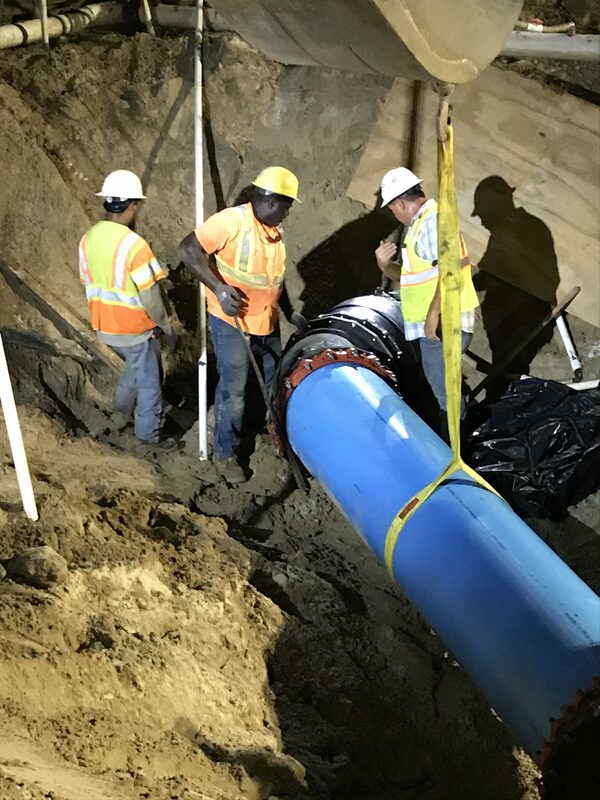 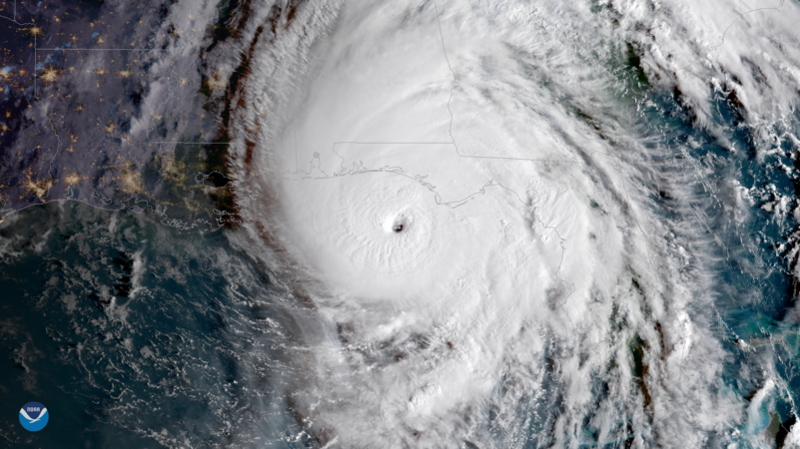 The construction team will initially use it to remove concrete debris from the bottom of the bay, then to install moorings that will be needed to anchor other barges as they deliver materials and equipment to the site. 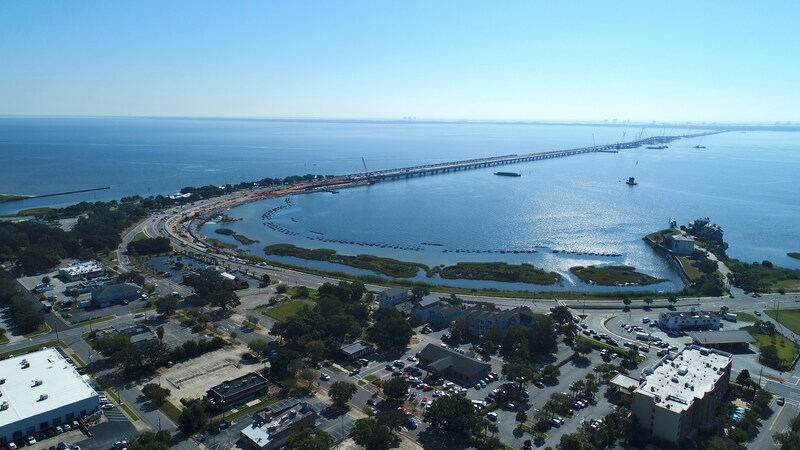 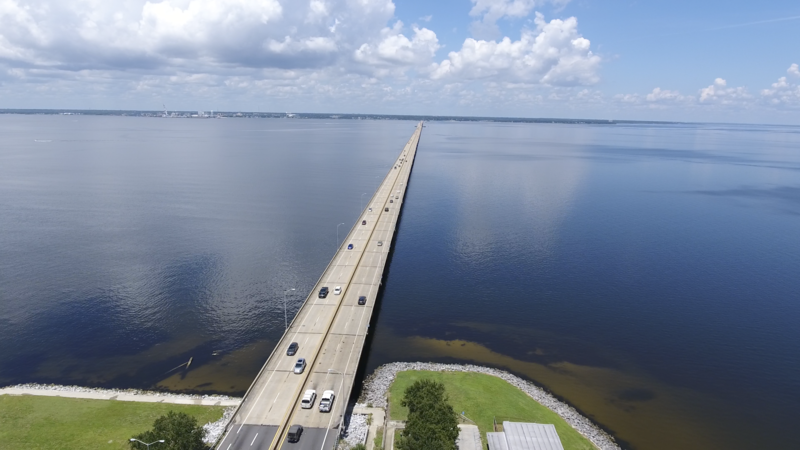 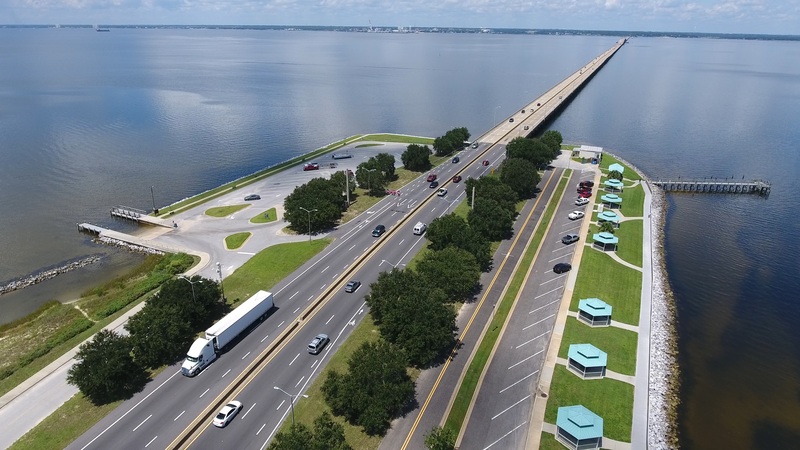 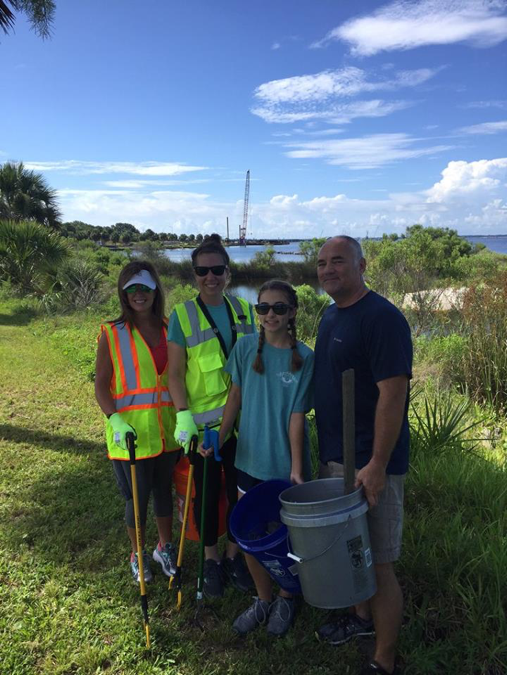 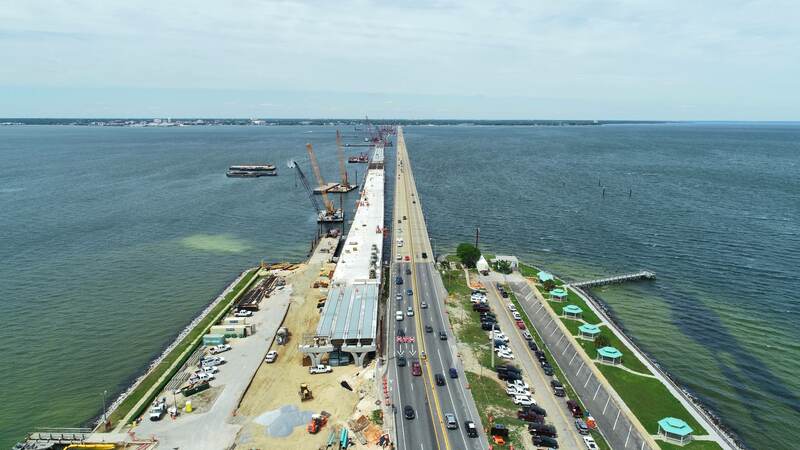 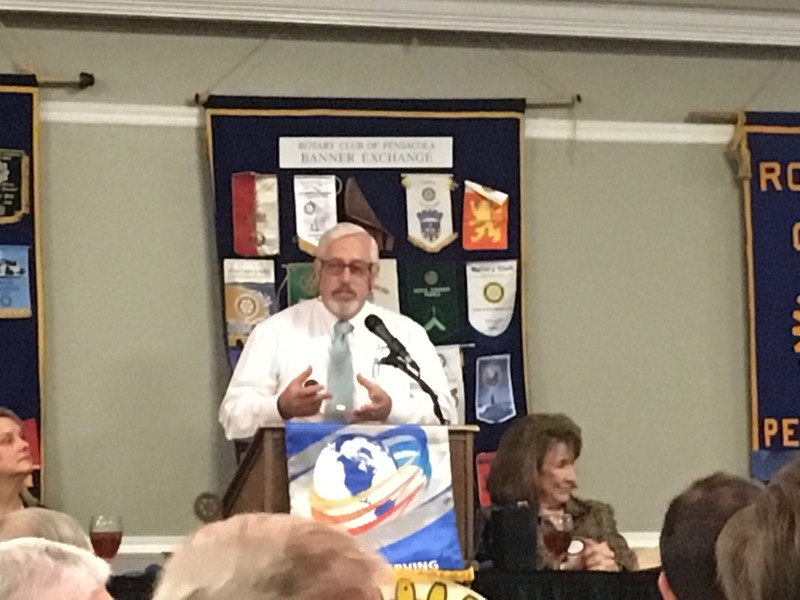 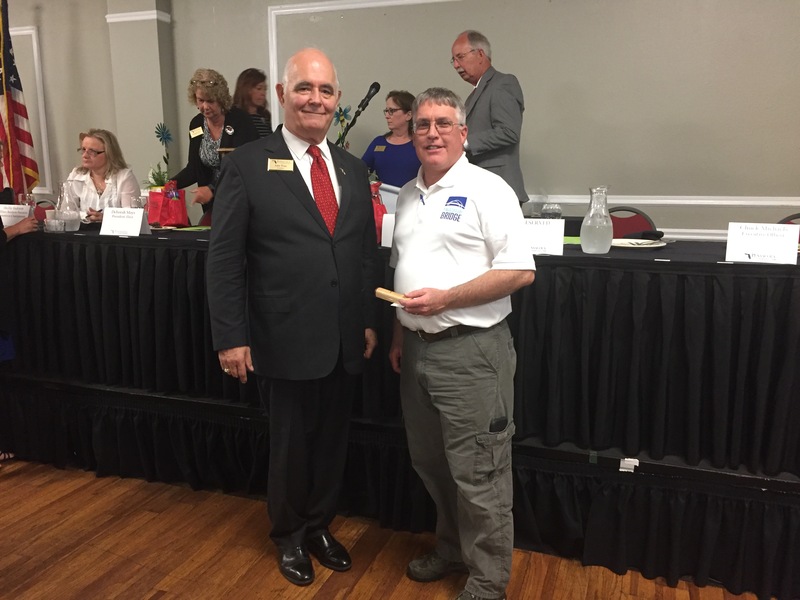 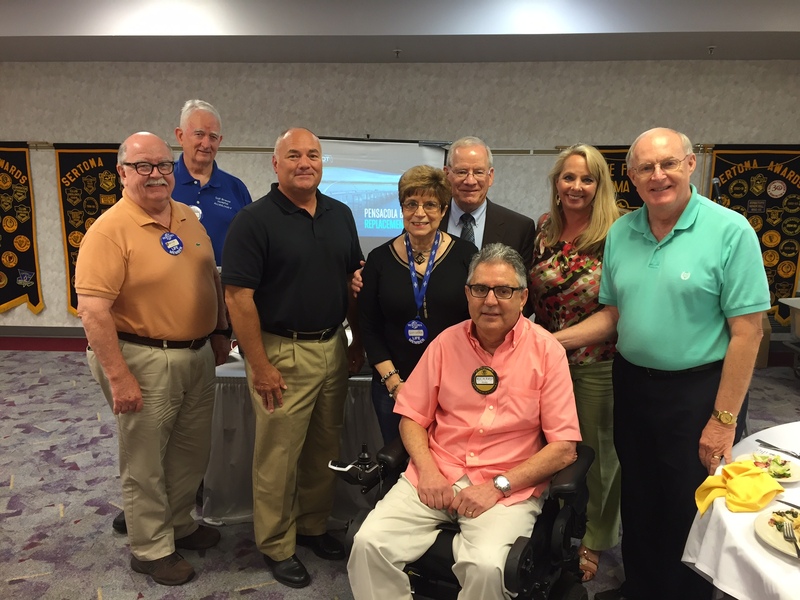 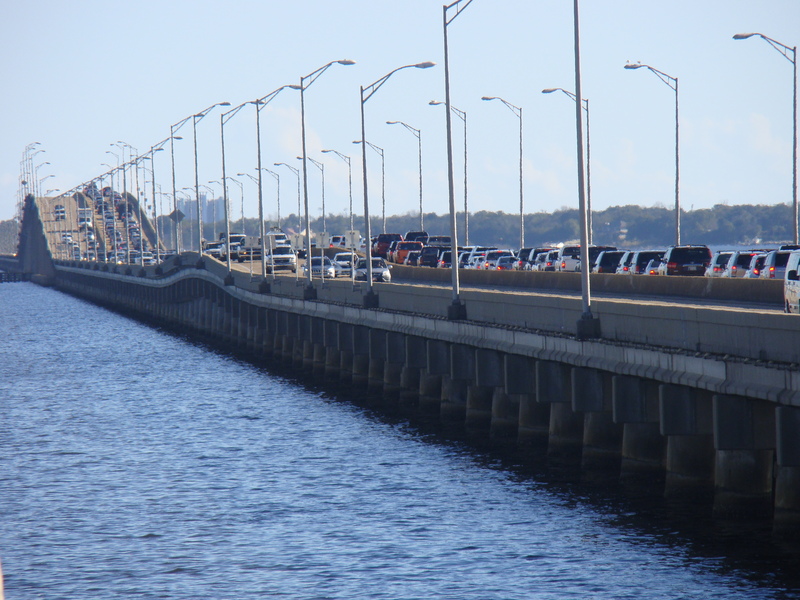 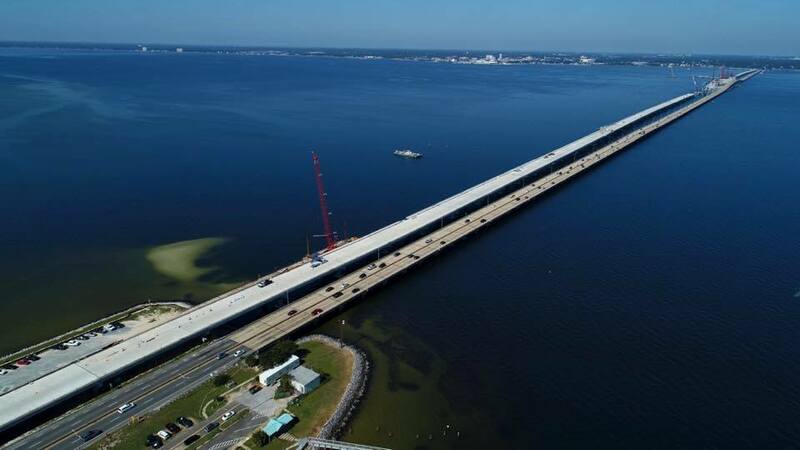 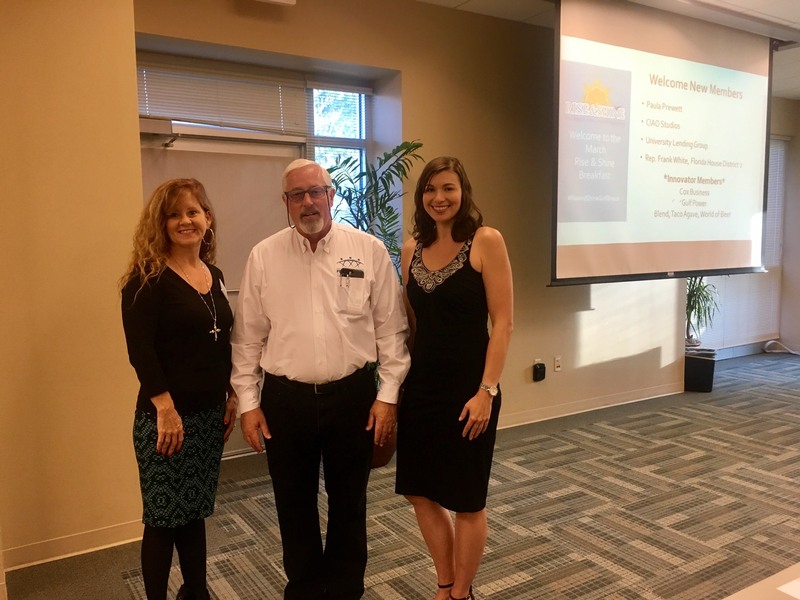 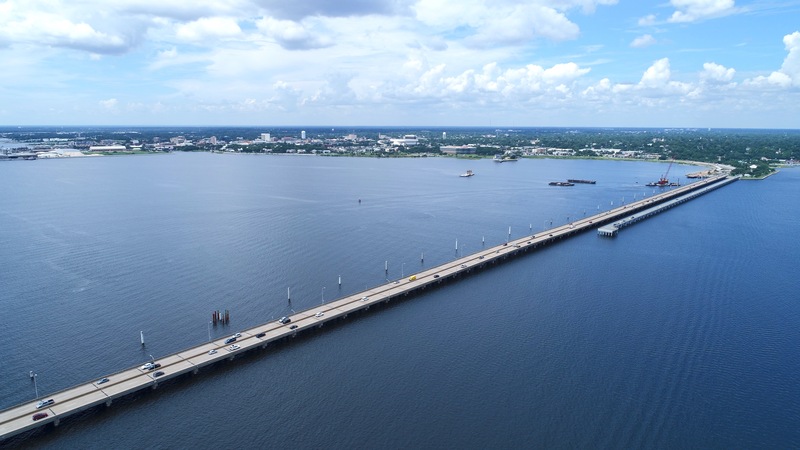 Once that has been accomplished, work will begin to construct a temporary trestle adjacent to the bridge on the Gulf Breeze side of the bay. 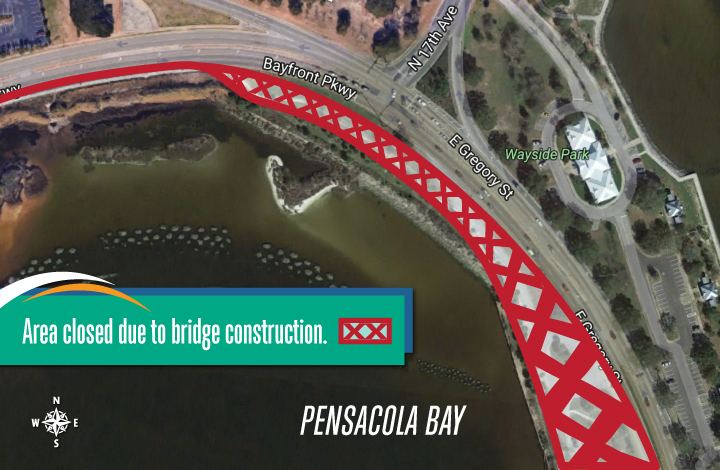 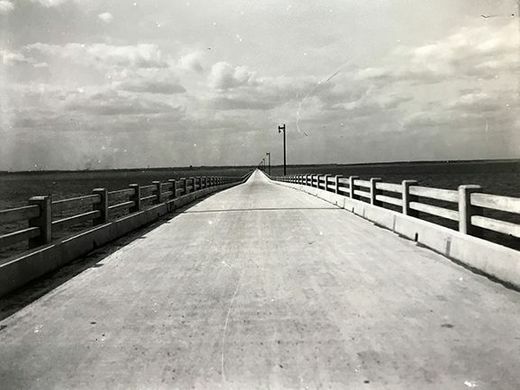 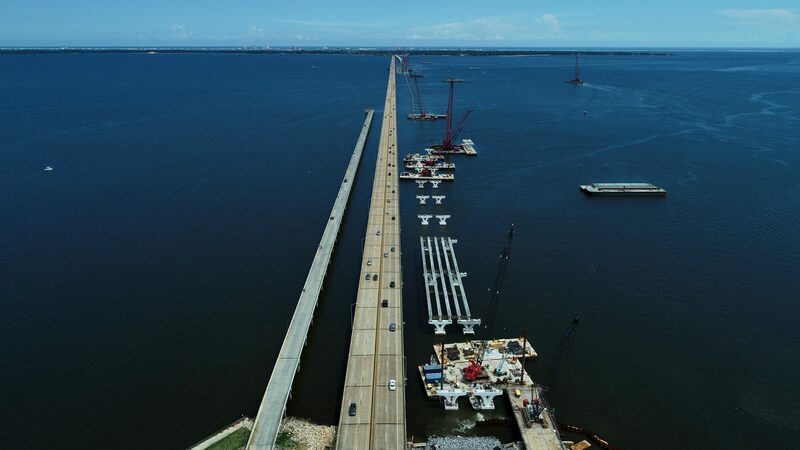 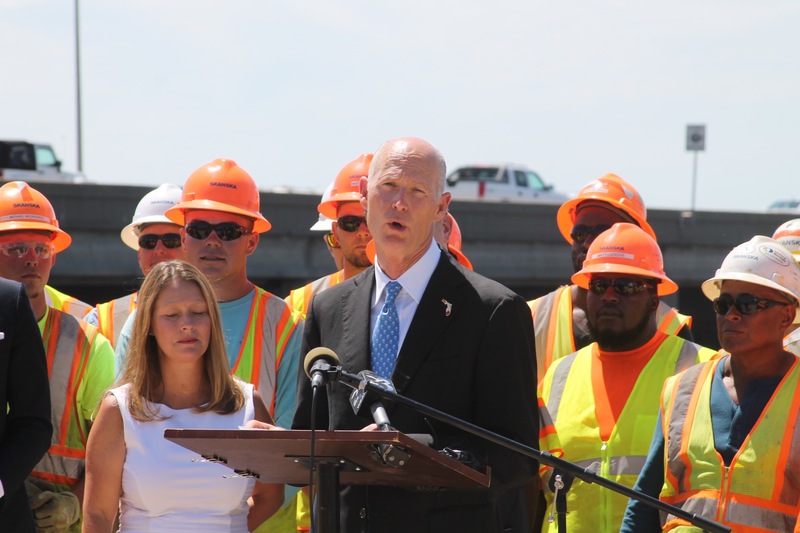 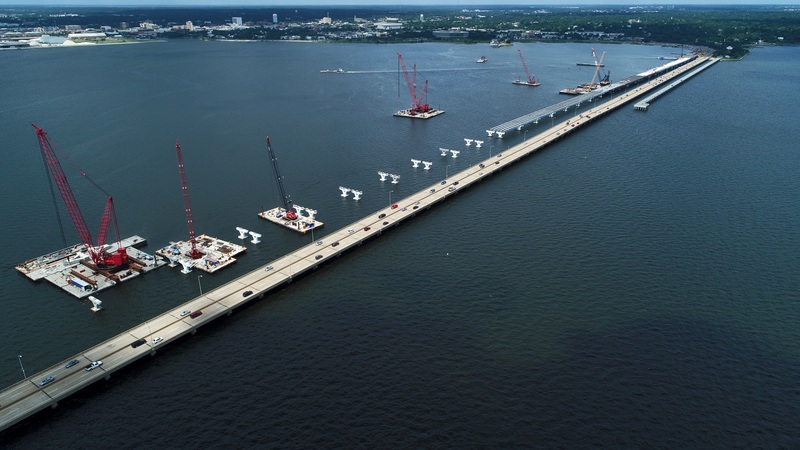 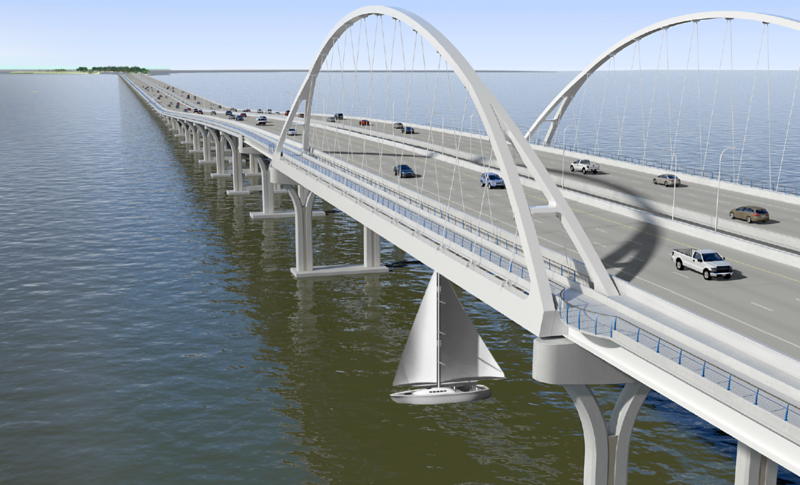 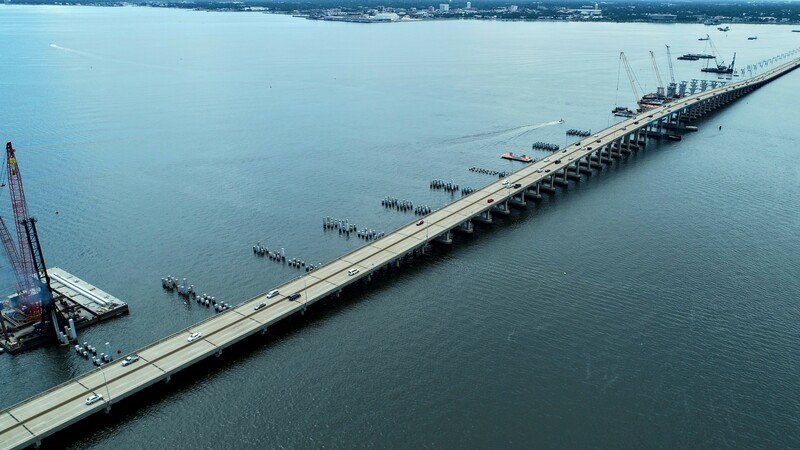 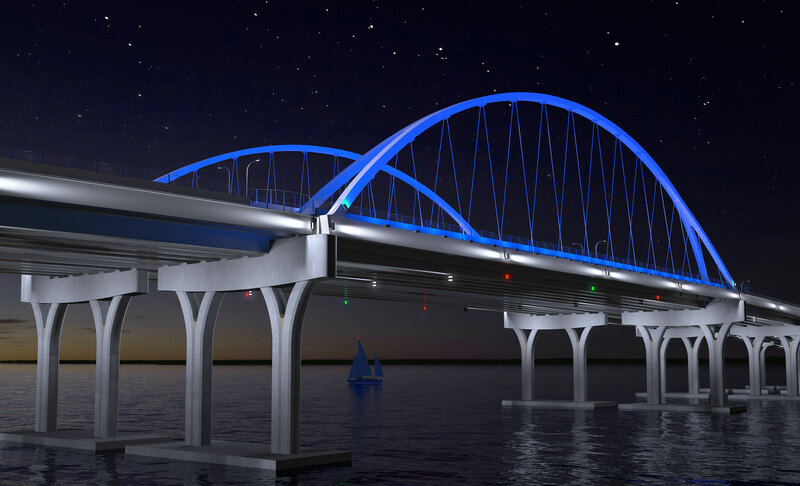 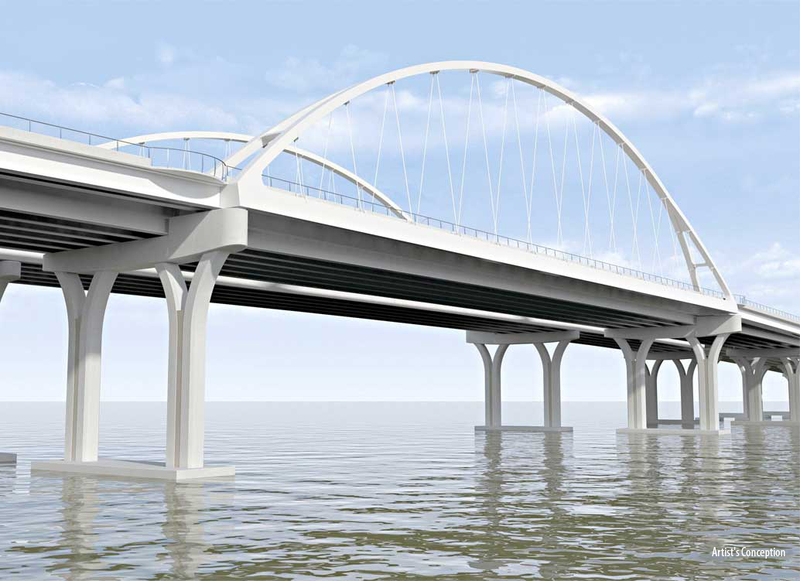 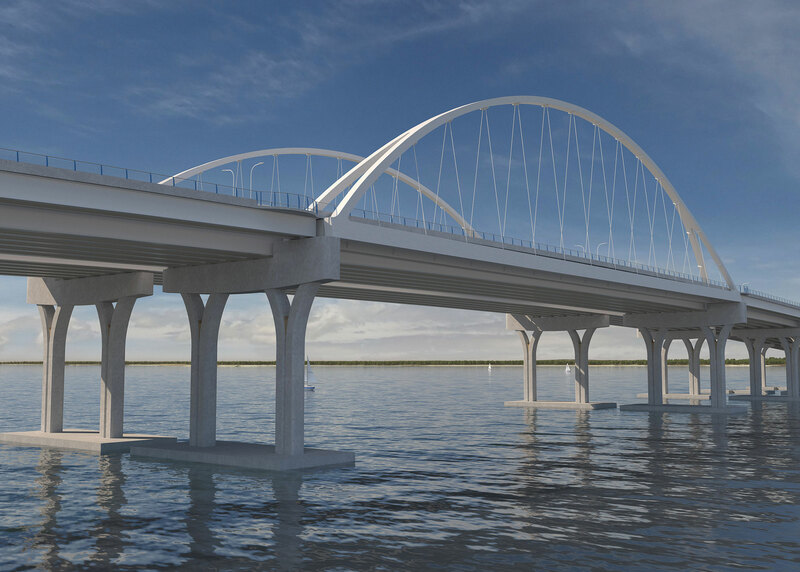 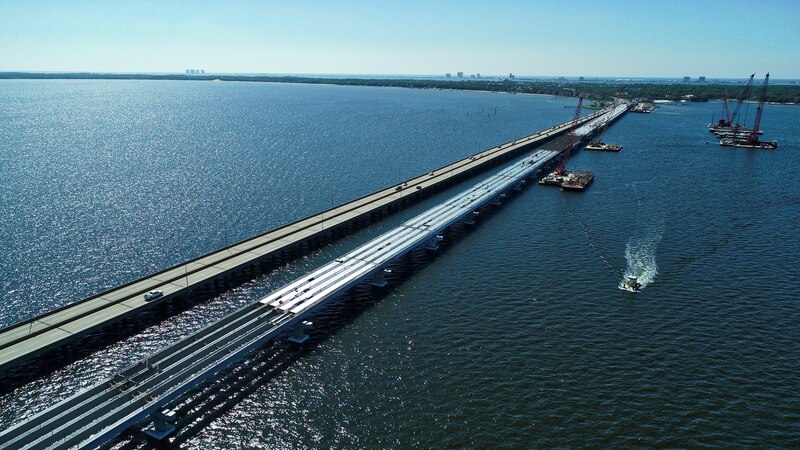 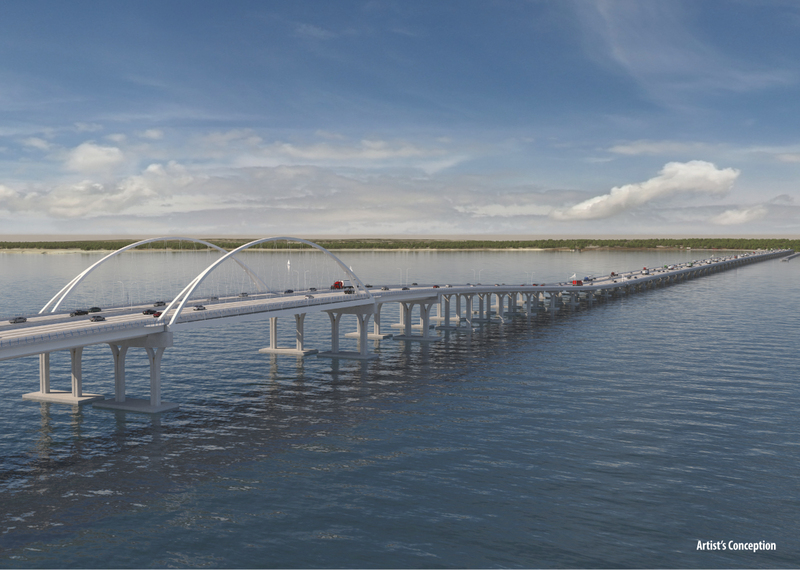 Installation of the moorings and trestle construction will take place in the bay with no impacts to traffic. 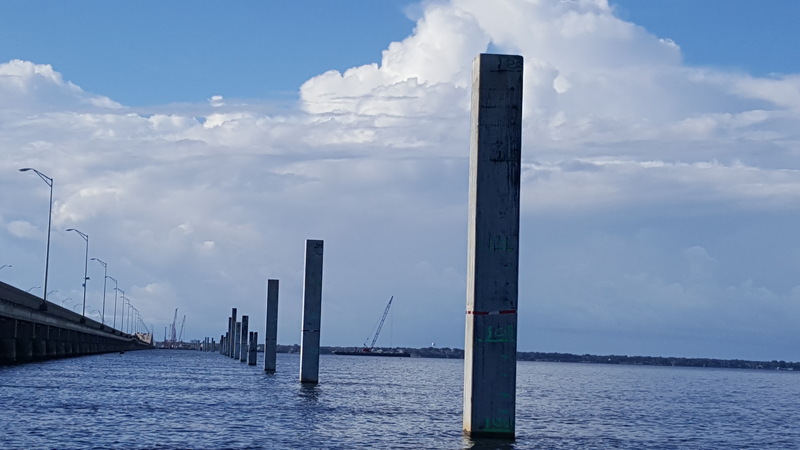 Nearby properties may experience noise as the piles are installed for the mooring system and trestle.